Some experts have claimed that migraines, searing headaches that can leave sufferers incapacitated, are linked in part to bad posture. Today’s working culture sees us spend long hours slumped over a desk which leads to certain muscles in the body becoming short and tight and other muscles becoming long and weak, causing imbalances in our body mechanics. As a result, this causes the pelvis to tilt and shift forward and whenever there is a curve in one section of the spine, another part has to bend to compensate. This rounding of the thoracic spine (mid-back) is known as kyphosis. 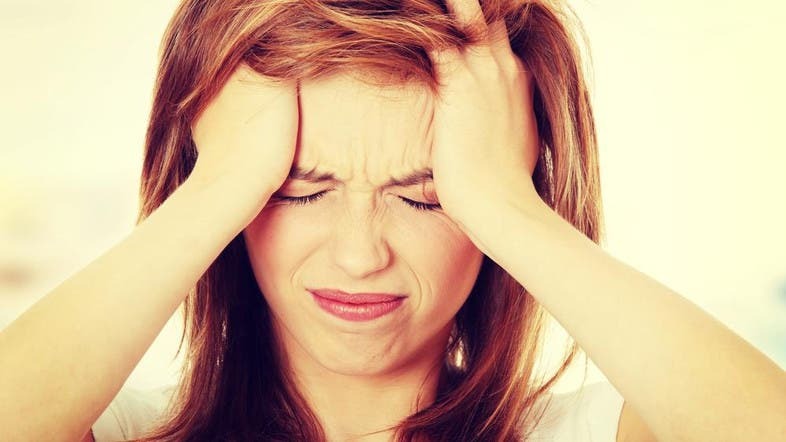 Consequently, this also leads to a protruding forward head, causing muscles supporting the neck and skull to become over active which leads to pressure and could trigger a migraine. Oxygen is the key to good health and a forward head posture causes restricted breathing. The rounding of thoracic spine pulls down the ribcage, therefore reducing the ability to inhale. This reduces the adequate oxygen intake in our bodies which could cause migraines and other health problems. 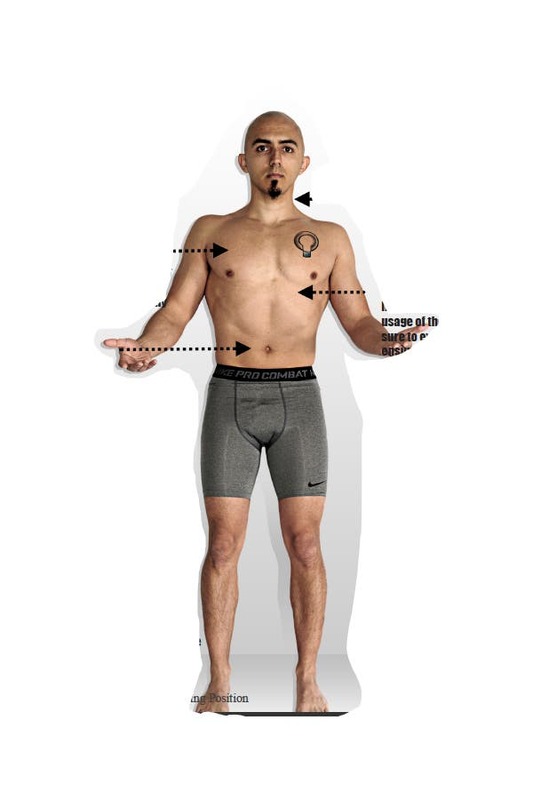 This exercise has tremendous benefits; it will help promote muscle simulation in the thoracic spine area and will help improve posture, help stretch the tight muscles that restrict oxygen input and simulate the parasympathetic branch of the nervous system that will help reduce stress and tension. Step 1: Stand with your feet a hip’s distance apart. Step 2: Keep you’re back extended. Step 3: Take a deep breath through your nose and mouth, slowly and deeply. Keep your neck and chest completely relaxed. The focus should be on sending as much air to your upper abdominals and then your rib cage as possible, whilst keeping your navel drawn in. Step 4: Once you have breathed in as much as you can to these areas, hold the breath for a period of 3-10 seconds and then exhale slowly. You may find your inhalation will be very short when breathing in at one go, therefore when you breath in, pause for a second exhale a small amount of the breath and then continue to breath in as much as you can. You may feel some muscle activation in the mid back, you are activating the correct muscles. If you do feel light headed it is due to the oxygen input. Take a break and start again when you feel settled. This exercise can be also done lying down supine (on your back), with your knees bent. 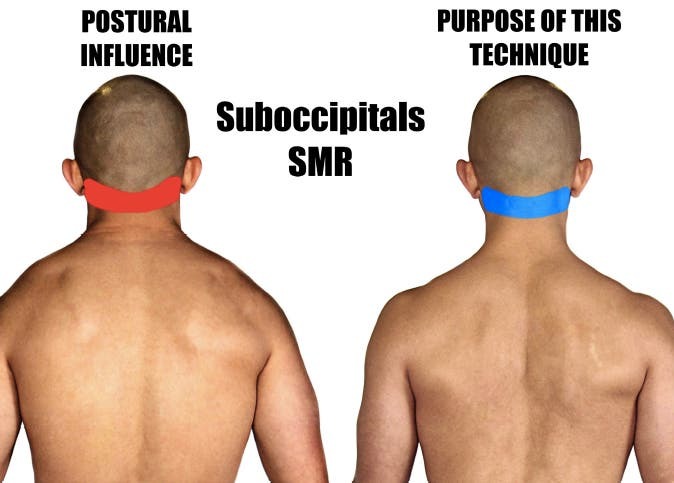 The Suboccipital muscles hold a lot of tension due to tightness in the neck resulting from bad posture. 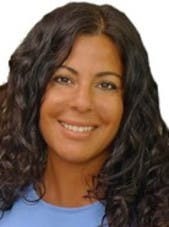 Soft tissue therapy can help reduce the tension and relaxing these muscles can reduce migraines and headaches as a result. Step 1: Lay down on supine (on your back) on a floor with your knees bent. Step 2: Use a tennis ball or a lacrosse ball for this release. You may find if it’s your first time that a tennis ball is less uncomfortable. Step 3: Keeping your chin down, place the ball on the upper part of your neck muscles behind your head. Step 4: Breathe deeply as you hold the release for 1-3 minutes on the tender areas until you feel less discomfort. Step 5: Now move the ball across and repeat the step again. This exercise is a simple way of improving muscle activation in the thoracic spine (mid back), helping improve forward head posture, which could lead to reducing migraines in the future. Step 1: Leadn against a wall and stand with your feet a hip’s distance apart and move your feet 10 inches away from the wall. Step 2: Bend your elbows at 90 degrees with your palms facing the ceiling. The key here is to keep your mid back and your lower back flush to the wall. To achieve this, you must first must change your pelvic positioning. Step 3: Posteriorly tilt the pelvis (tuck your hips under) and simultaneously draw your navel in to activate your core muscles. If you have performed this correctly, you will notice there is no longer a gap between your lower back and the wall. Step 4: Now use the breathing technique in Tip 1 to fill out the gap between your thoracic spine and the wall. You will now feel a tightening in the mid back area. Try not to let all the breath out and keep inhaling as much as you can to fill out the gap. Step 5: Keep your shoulders and neck relaxed as you retract your shoulder blades back without using your arms. You should feel muscle activation in the Thoracic spine (mid back) and also in your core muscles. Hold this static position as long as you can maintain relaxation of the upper body and neck and while also keeping you’re back flush to the wall. This movement can be performed several times with breaks in-between.